Are you ready for more exciting post-apocalyptic sci-fi? An excellent Brazilian short film titled Lunatique has arrived online in full after playing at numerous film festivals, including the Sitges Film Festival most recently. The short is directed by cinematographer-turned-filmmaker Gabriel Kalim Mucci, and it's set in a gritty, desolate, ash-covered world. The story is about one lonely woman (Lila Guimaraes) struggling to survive in this world, but she looks quite badass, kind of a bit like Ripley from Aliens. This short has some excellent production design and solid VFX work, which makes it even more thrilling to see. Worth a watch. 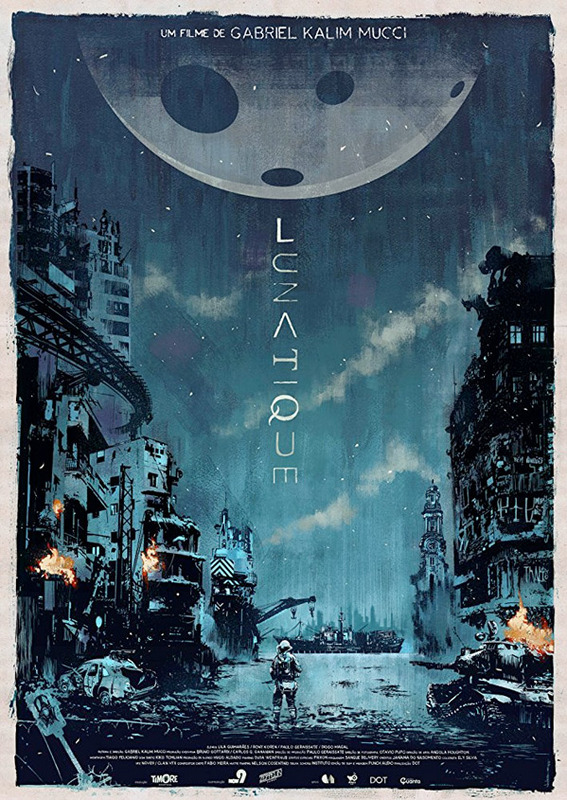 Original synopsis on Vimeo: "Lunatique is a short science fiction film about a lonely woman who struggles daily for survival in a post apocalyptic world." Lunatique is written & directed by up-and-coming Brazilian filmmaker Gabriel Kalim Mucci, who previously worked as a cinematographer on the other short film Akai previously. The film was produced by Timore AV / Zeppelin Filmes from São Paulo, Brazil. The short film played at numerous film festivals this year and last year, including Sitges, Screamfest, Telluride Horror Show, Fantaspoa & many others. Congrats to Mucci on the acclaim. For more shorts, click here. Thoughts?